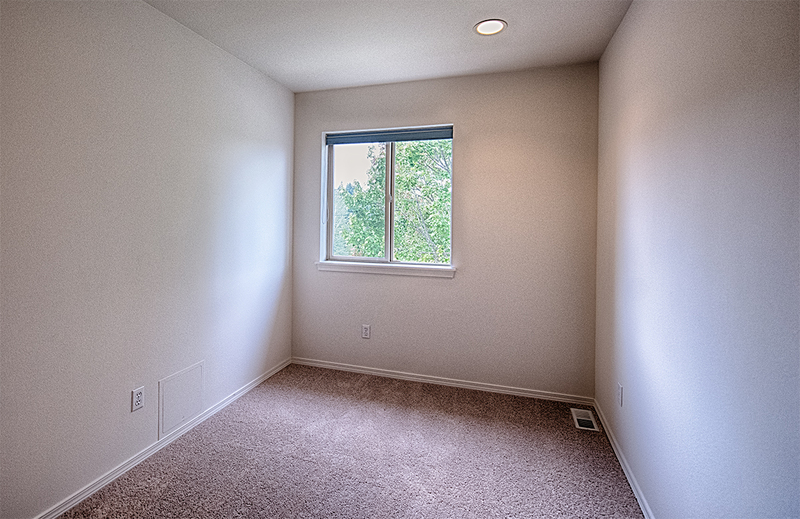 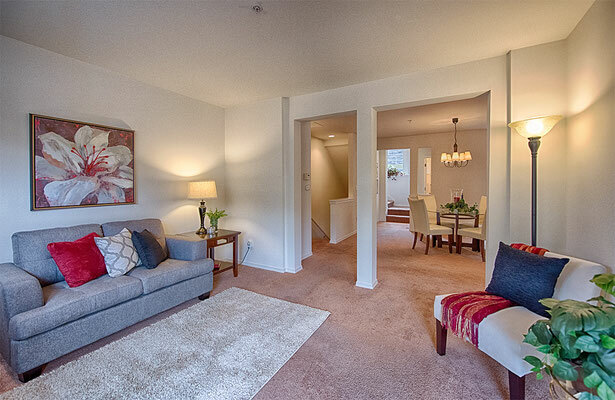 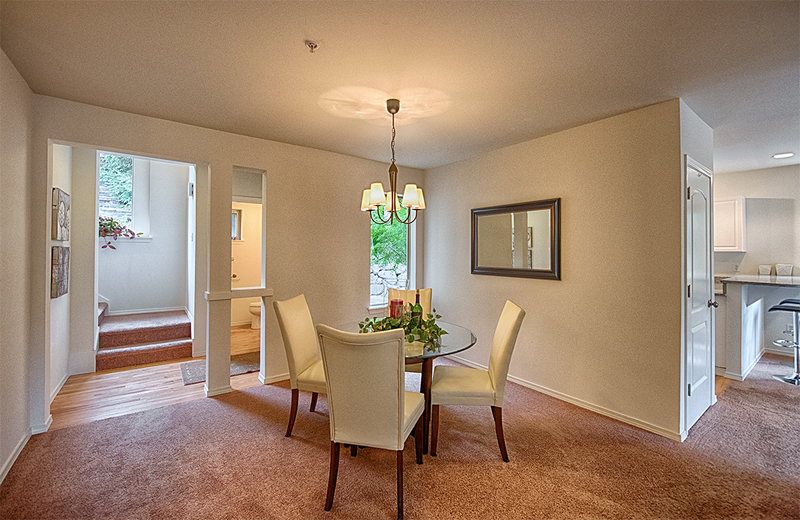 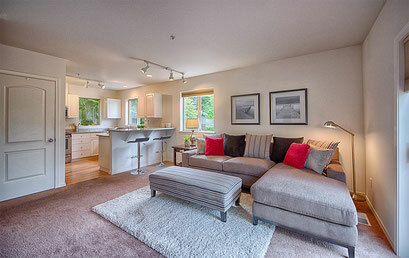 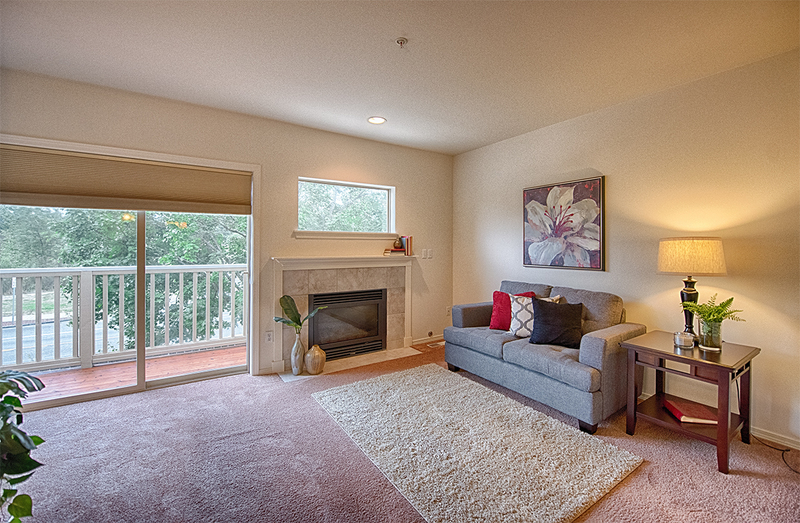 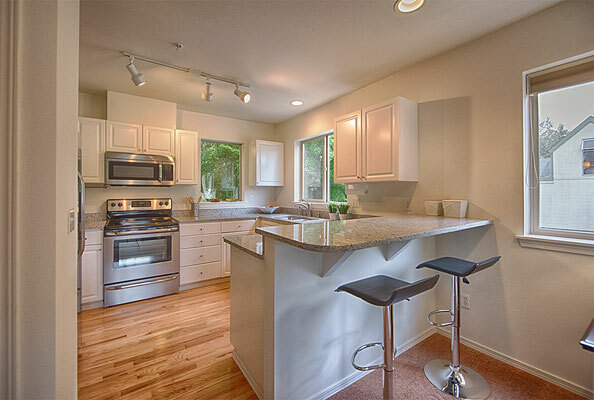 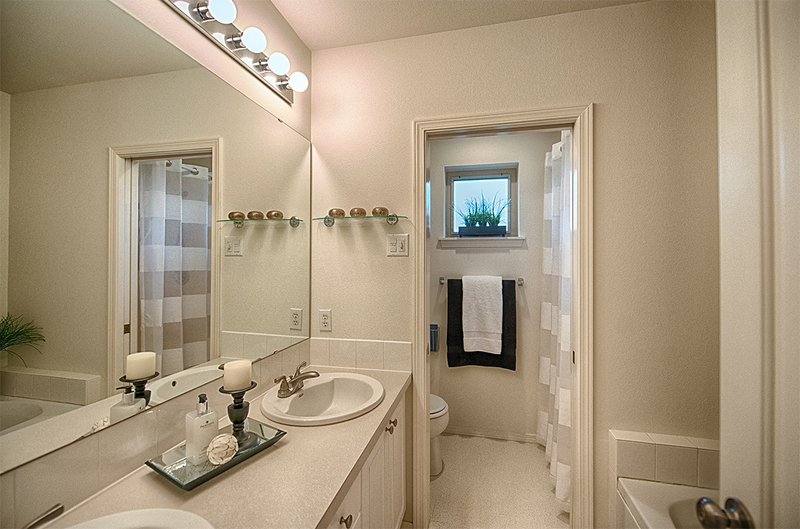 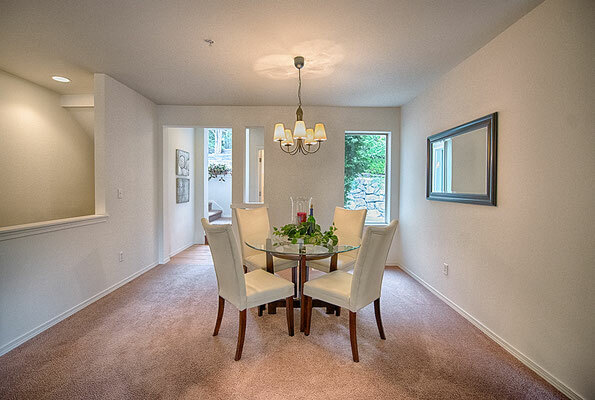 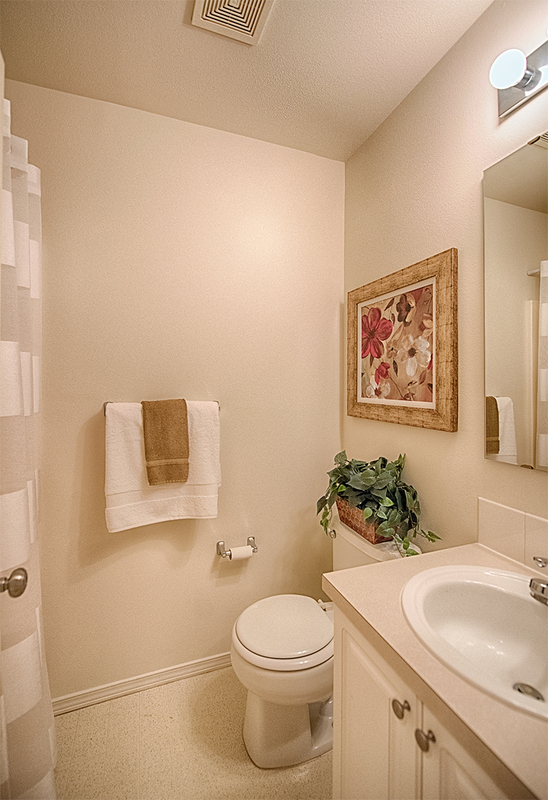 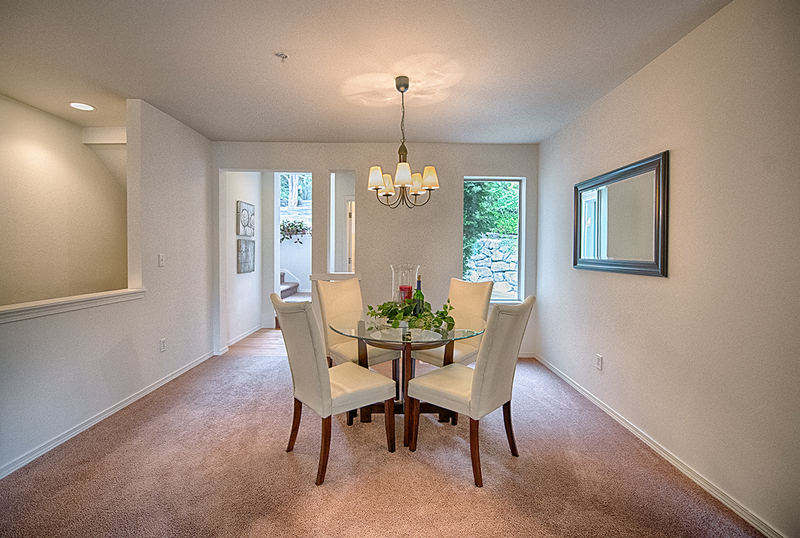 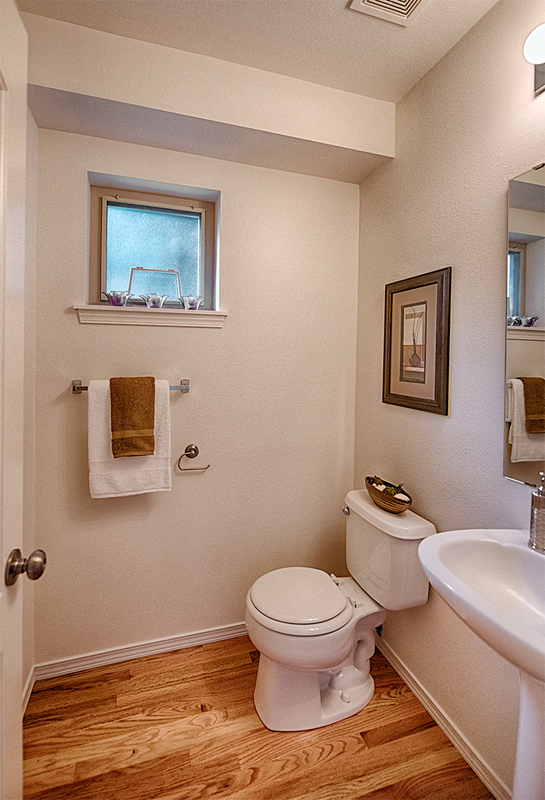 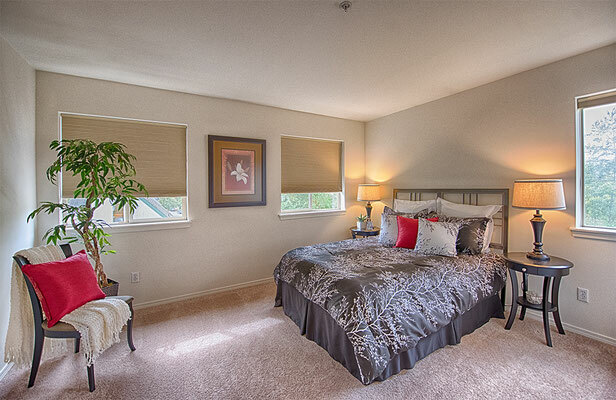 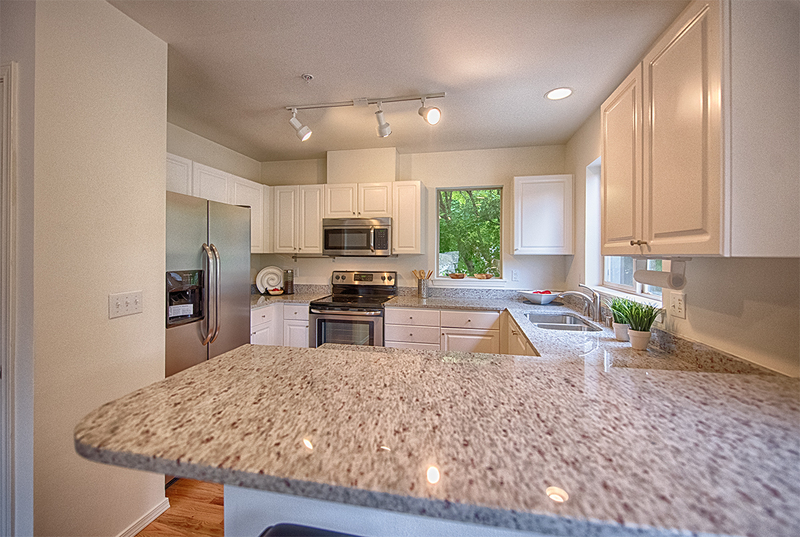 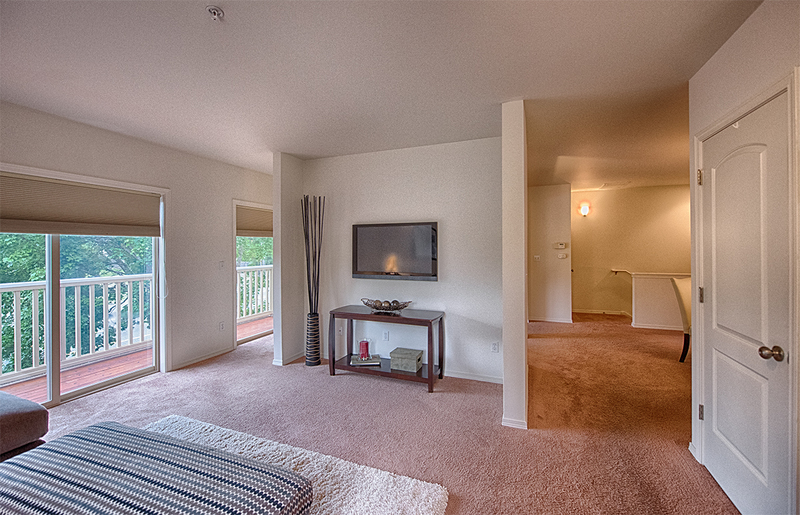 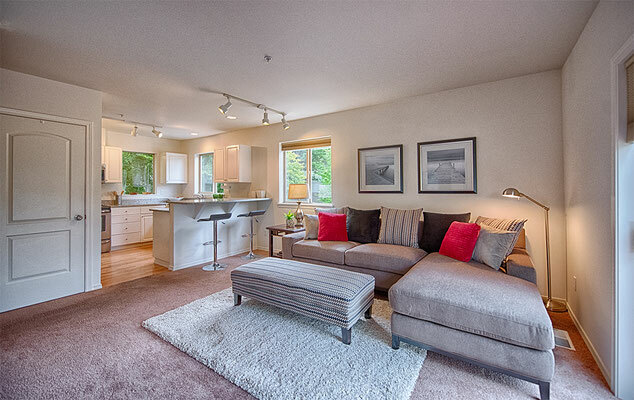 Home Staging a Fircrest Condo - Spaces Streamlined Home Staging, Styling and Organizing Gig Harbor, Tacoma and surrounding areas. We staged his beautifully updated condo in Fircrest to add personality and demonstrate how the furnishings could be arranged for comfortable living and entertaining. 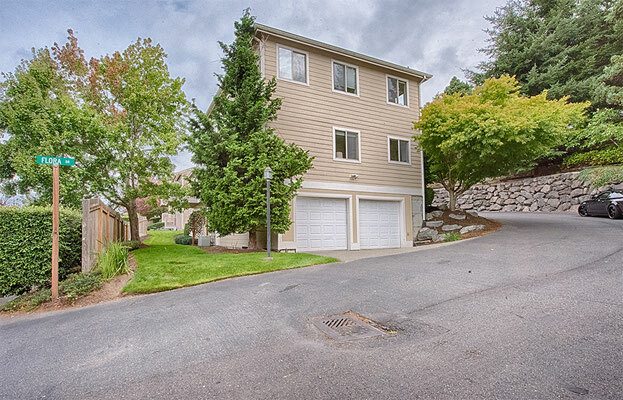 Though the condo had a bit of a disadvantage being located on a busy street, listed immediately upon staging by the Windermere Professional Partners'- The Hume Group, the condo had a pending sale within about 60 days!